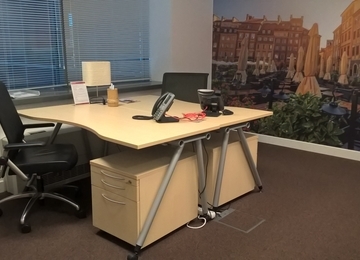 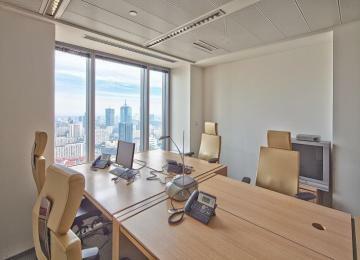 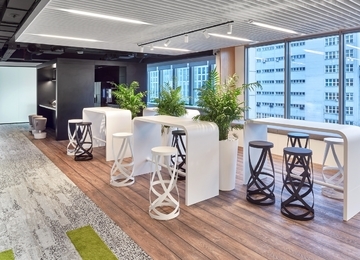 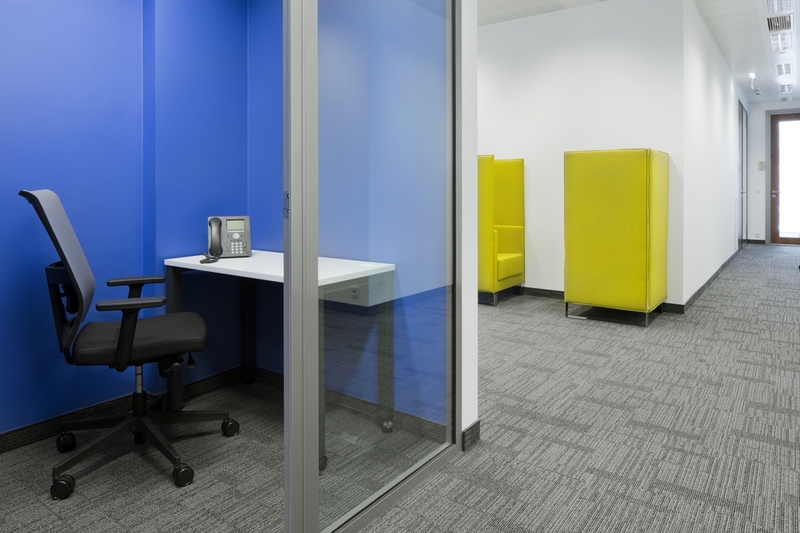 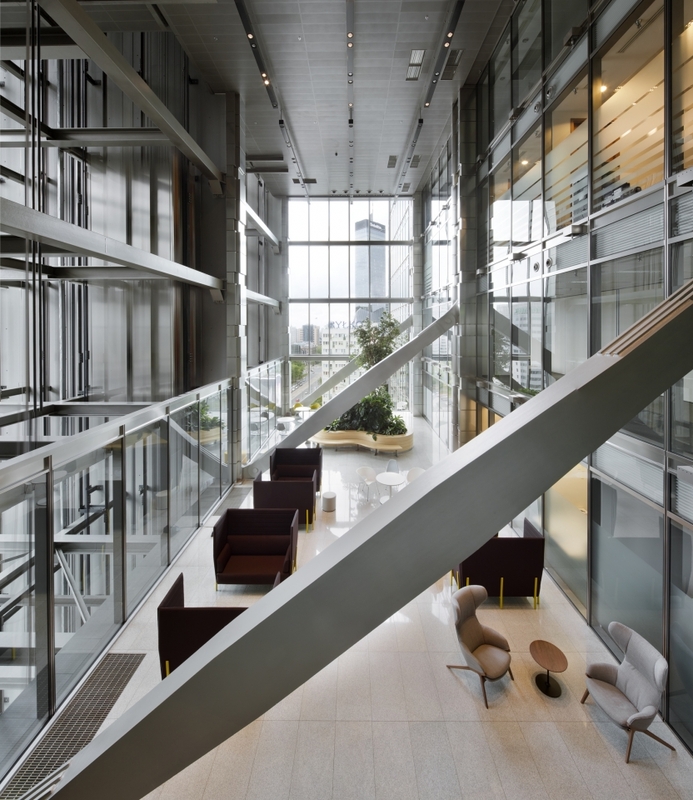 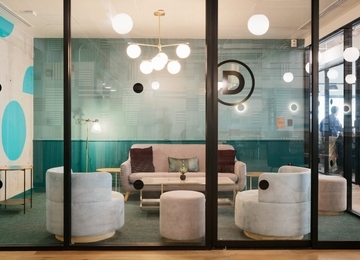 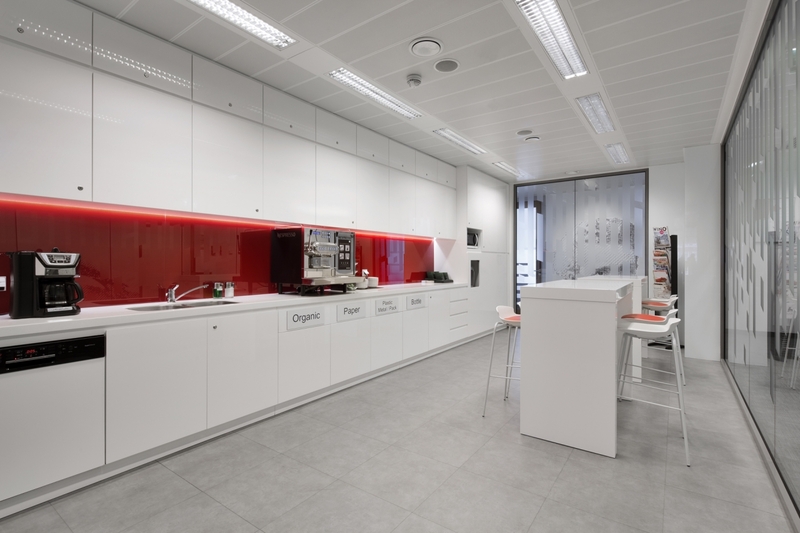 Here in CitySpace we do understand, how important is to find perfect office for your company. 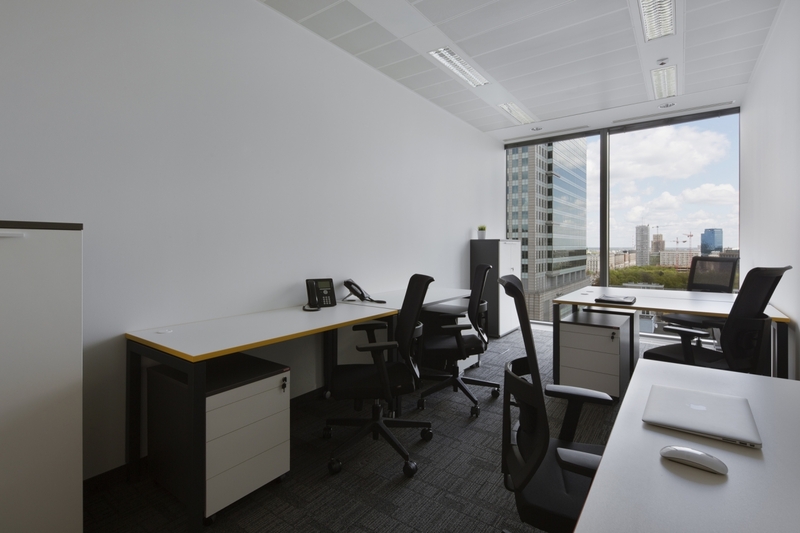 This is why our main goal is to provide the highest possible quality of our office space in the best locations. 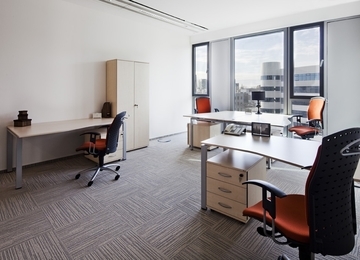 Wide range of products and additional services guarantees all the help to make your company grow. 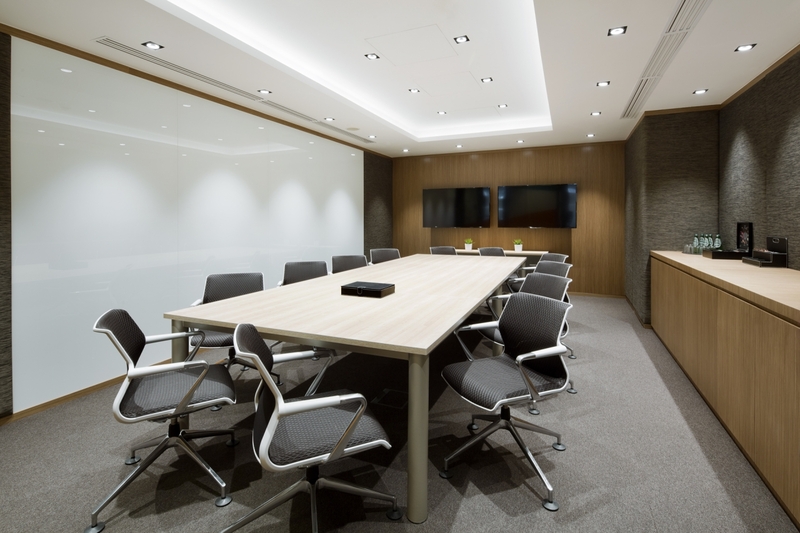 Providing highest possible quality solutions for business and professional support for our clients makes our company not only office provider, but perfect place to work. 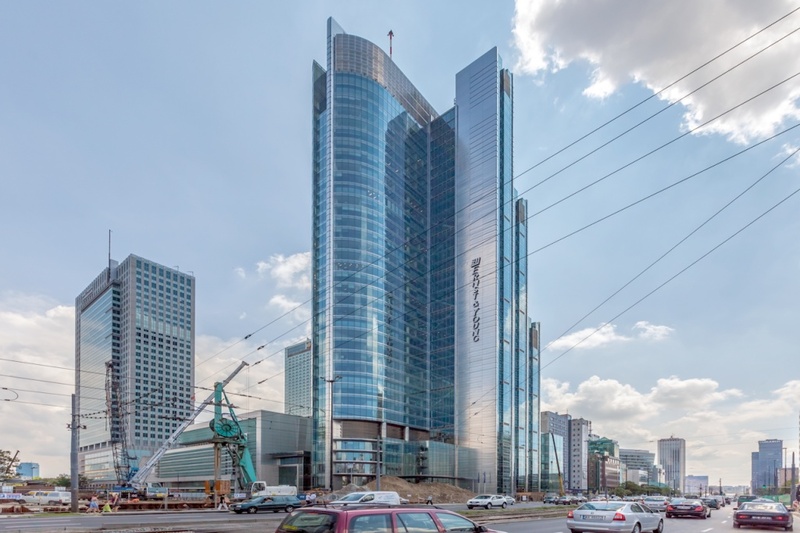 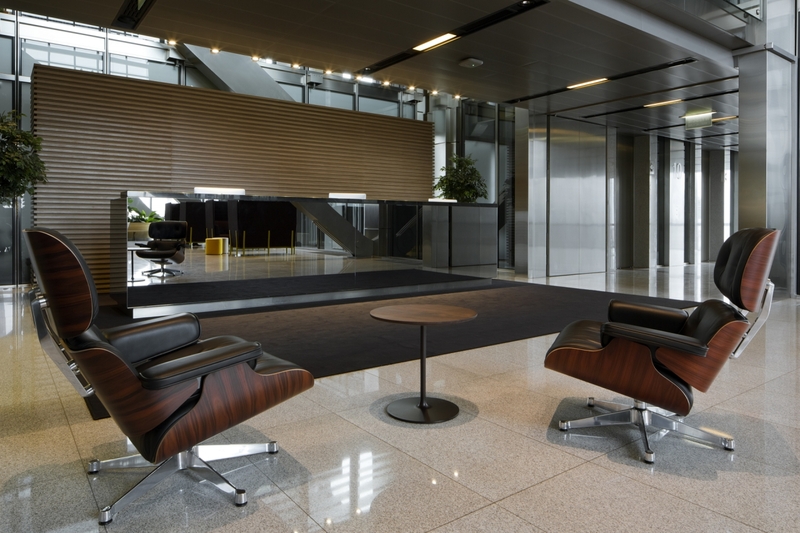 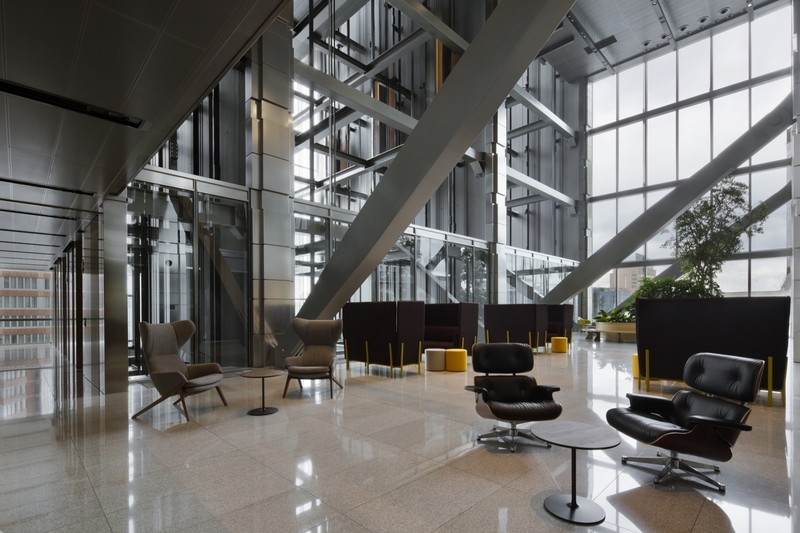 CitySpace offers office space in the Rondo 1 building, which is one of the most prestigious A class office buildings in East-Central Europe. 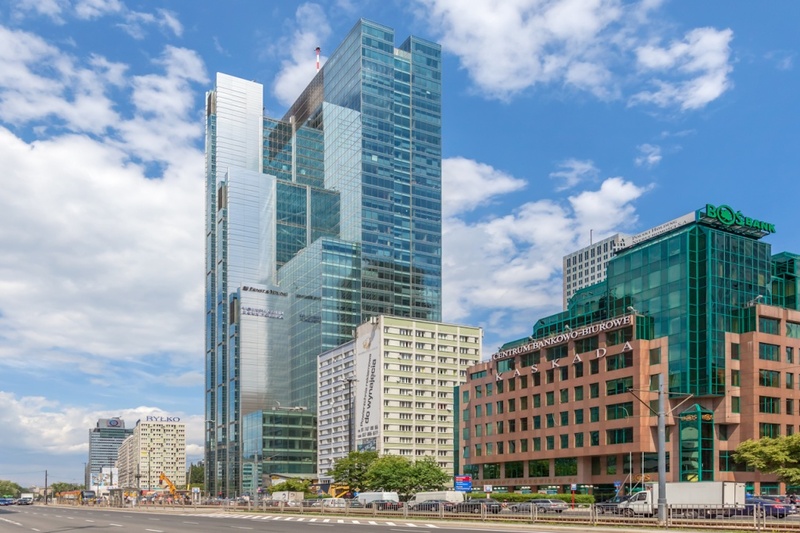 Location in the very heart of Warsaw provides a wide range of facilities such as hotels, restaurants, cafes and shopping centers. 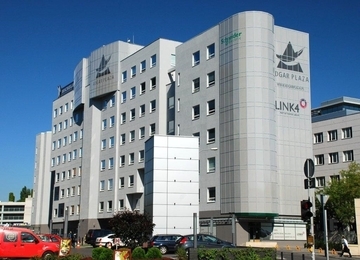 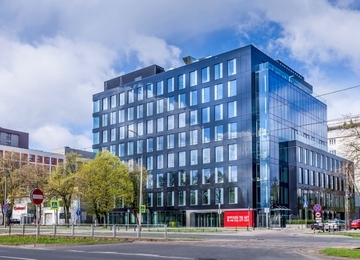 Rondo 1 is situated in the heart of Central Business District, at the corner of Świętokrzyska Street and Jana Pawła II Avenue, near ONZ Roundabout, in vicinity to Central Railway Station. 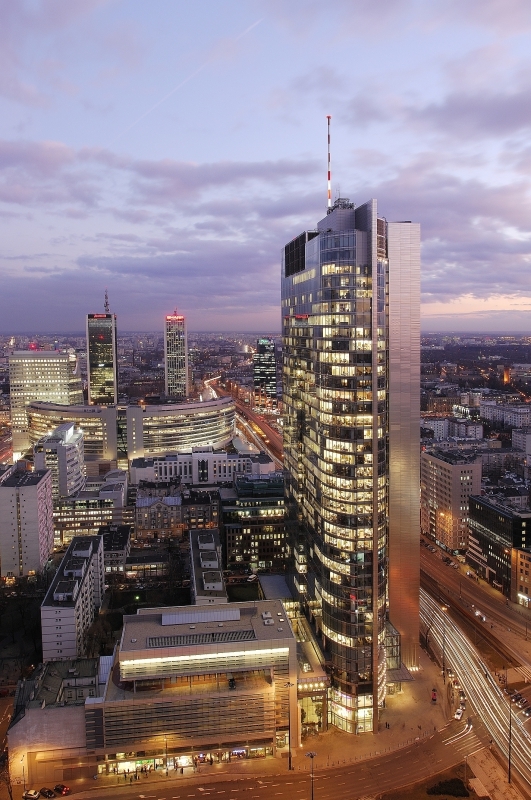 The location provides an easy access to the other parts of the city, by public transport facilities: subway, bus and tram lines. 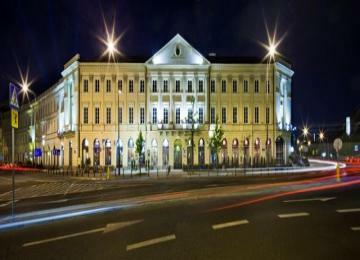 In the close proximity to the property there are: hotels, restaurants and Złote Tarasy shopping centre.